The days of Apple’s fortunes being tied entirely to the iPhone are over. Between iPads, Macs, HomePod, Apple TV, and Apple Watches, not to mention a very rapidly growing services business, Apple’s most famous product is not necessarily the only one that matters. But it is still the most important product in Apple’s entire portfolio. It has the most cultural significance, the broadest reach, the greatest cachet, and it is for most people the entry point into the all-important Apple ecosystem. 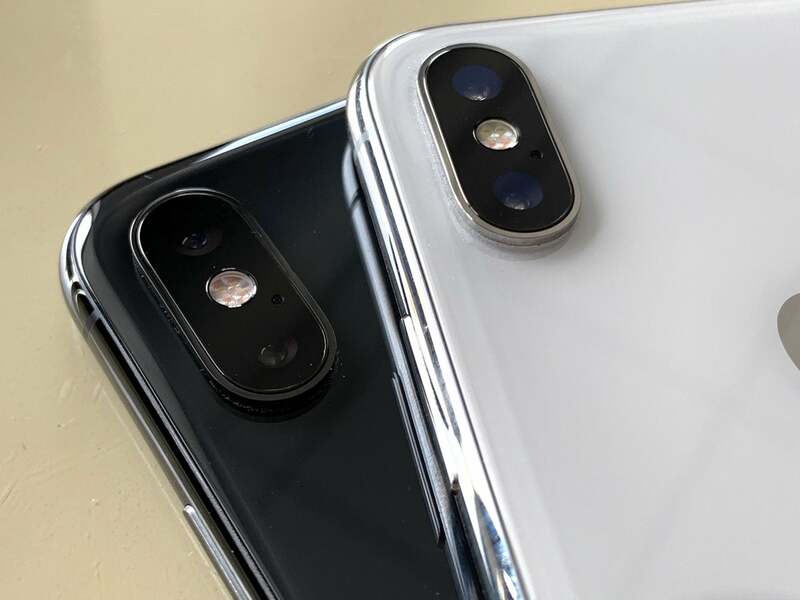 The iPhone XS was a predictable “S” model phone, taking the major design and features of the previous year and improving performance and camera quality. For 2019, hopefully Apple goes further. 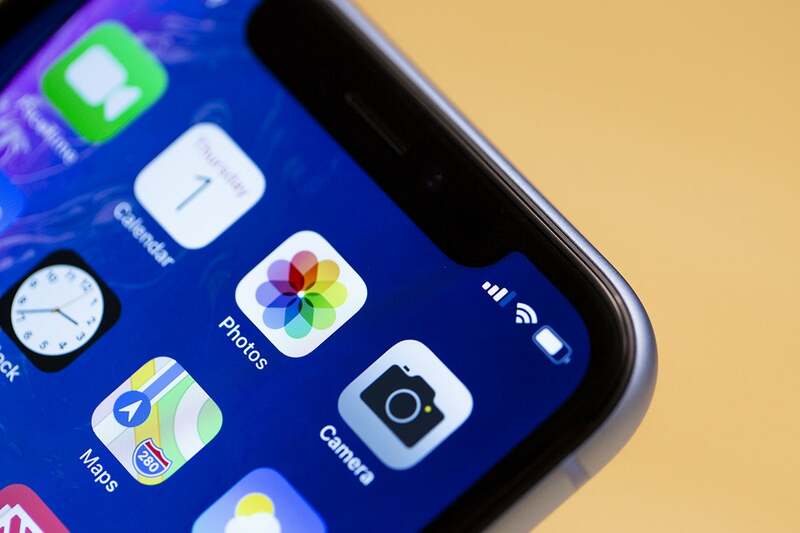 Here’s what’s in the hope chest for the 2019 model iPhone. Note that general software improvements are not included here. Anything software related that isn’t tied specifically to the new hardware is covered in an iOS 13 wishlist. It’s probably a given that the iPhone in 2019 will come with a new A-series processor, which Apple will likely call the A13 (if it’s not superstitious). Apple’s manufacturing partners will almost certainly not be ready with the new 5nm manufacturing process in time for next year’s iPhone—TSMC expects to make 5nm chips for partners like Apple in 2020. Apple’s Neural Engine got a lot more powerful in the A12. I think the A13 should focus on it again. That means another chip built on the same 7nm process. We probably can’t expect huge leaps in performance and battery life, but Apple will probably still add to the transistor count and give us a bigger and more powerful chip. Hopefully, just as it did with the A12, Apple will give the Neural Engine the lion’s share of new chip real estate. 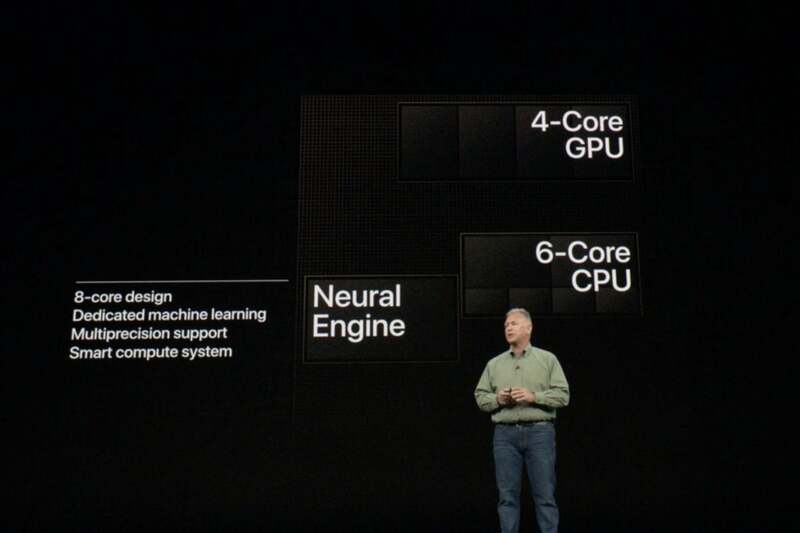 This is the part of the chip specialized to processing machine learning and AI algorithms, which increasingly factor into everything Apple does. It’s a big part of Siri, the camera app, the Photos app, Augmented Reality, and more. Developers can use CoreML to target the Neural Engine and run their own machine learning code faster. Let’s see an A13 with double the Neural Engine performance of the A12. Take it from 5 trillion operations per second to 10 trillion. The CPU and GPU are already so much faster than the competition, they don’t need a boost. But as AI and machine learning increasingly becomes the core of iOS and its apps and services, speeding up the Neural Engine can have a big impact. Every iPhone has a better camera than the one before. That’s been true since the very first model and it’s not going to stop anytime soon. But it’s time for Apple to do more than just improve the image processing. A third lens on the back, perhaps a wide-angle shooter, could allow for some interesting new computational photography options in addition to simply giving iPhone users another way to take pictures. Is it time for a third camera in the back? Or maybe a second wide-angle selfie camera? An additional wide-angle camera on the front might be even more useful—it’s in taking selfies that people seem to have the most trouble getting everything they want in frame. But beyond new hardware, Apple has to really break out all the stops with new software photography features. Google’s new Night Sight mode is a perfect example of the kind of semi-experimental feature that iPhone users would love to play with. Nvidia’s technology to generate slow-mo footage from regular footage is the kind of feature that would match perfectly with the powerful Neural Engine in Apple’s latest chips. Of course, regular snapshots should look better, but we should be able to do more. The iPhone needs to be able to let us take the kinds of pictures you never could before. In the iPhone XS, Face ID is faster than it is on the iPhone X. That’s mostly due to improvements in the speed of the secure enclave and the Neural Engine. The actual TrueDepth module itself hasn’t really been improved. Face ID is great, but a second-generation TrueDepth module could take it to the next level. I’d like to see a second-generation TrueDepth hardware module. It’s probably too much to hope for it to magically shrink to the size that could fit in the tiny iPhone X bezel without a notch, but it could work better at its current size. It should work with your phone turned to any orientation, as it does on the new iPad Pro. It should be more reliable in more lighting conditions, including those where there’s a bright light behind you (using Face ID with the midday sun overhead can sometimes be a challenge). The angle of view should be a bit wider, so it works with the phone resting on the desk next to you. We can all remember how much better Touch ID got when the iPhone 6s introduced a second-generation module. Imagine that leap in quality, the “magical” it-just-works feeling, applied to Face ID. Macs charge via USB-C, iPhones and iPads charge via Lightning. 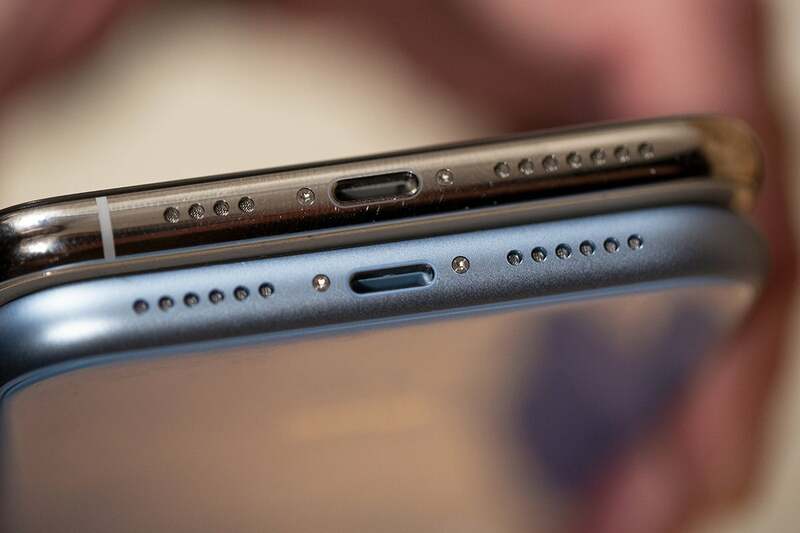 But the new iPad Pro has switched to USB-C, so that throws the whole “USB-C is for Macs and Lightning is for iOS” division out of whack. It’s time for Lightning to be replaced by USB-C. Rip off the band-aid. It’s the right thing for the future of the platform. It’s time to unify the system. Apple’s all-in with USB-C on the Mac; it doesn’t put any other ports on Mac laptops, and iMacs have an abundance of USB-C ports. Just make everyone’s life easier and swap Lightning for USB-C on all iPhones and iPads. Give us one cable to rule them all. I never hear anyone complain that the iPhone isn’t thin enough. Or that other premium phones, like the Galaxy S9 or the Pixel 3, are too thick. I hear everyone complain that they want longer battery life. 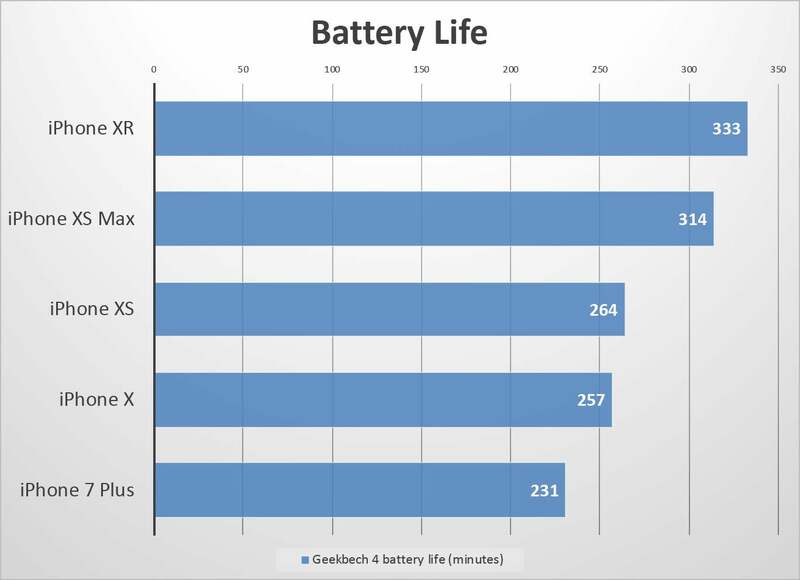 iPhone battery life is certainly not bad, but everyone always wants more. A bigger battery is the simplest way to get there. Here’s the pitch: make the new iPhone just one millimeter thicker. That would take it to 8.7mm, less than a half-millimeter thicker than the iPhone XR! It would still look and feel ultra-premium, and you might even be able to get rid of the camera bump for an amazingly flush design. That would leave room inside for a thicker, higher-capacity battery, and room for the USB-C plug, too (as previously mentioned). It’s a win-win-win. Apple still ships thousand-dollar phones with a 5-watt charger in the box. The phones are capable of charging much faster, but you’d never know it if you don’t go out and buy another charging adapter. 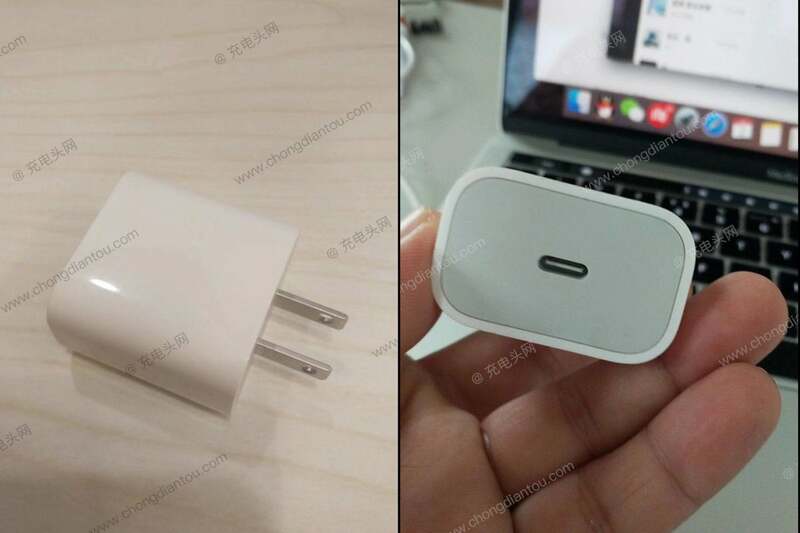 Rumors of an USB-C fast-charging adapter in the iPhone box didn’t come true this year. Earlier this year, we heard several rumors of an 18-watt USB-C adapter replacing the 5-watt in-box adapter. Sadly, they were not proven true. It’s time to put a fast USB-C charger in the box. This penny-pinching from the world’s most successful tech company, at the expense of the user experience, on some of the most expensive phones money can buy, is just shameful. Technically, Apple could add this to any of its phones with an OLED display with an iOS update, but it wouldn’t surprise me to see the company make it exclusive only to a new model. Showing the time, date, and some other simple glanceable info (like the weather, and maybe an unread messages count) at all times on the screen could easily be accomplished with minimal power draw. It would be good for the fight to reduce screen time, too. How often do we pick up our phone just to check the time, date, or weather only to get sucked into a sea of notifications. If a quick glance down at my desk could give me that info without even touching my phone, I would pick it up less often, and get distracted by never-ending social network arguments a lot less. If Apple’s going to make three iPhone sizes again, it wouldn’t be a bad idea to make the smallest one a little bit smaller. Currently, the 5.8-inch iPhone XS doesn’t quite scratch the itch of those who pine for a new iPhone SE. Some people are really attached to small phones, and while I don’t think Apple needs to specifically target that market with a four-inch model, a shrink down to 5.2 inches or so would really make a lot of those small phone lovers happy. Yeah, a smaller phone would have room for a smaller battery. But the display being smaller would help. And did I mention that the new iPhone should be thicker, to accommodate a larger battery? HA! Who are we kidding. In the iPod days, Apple used to give us more every year for less money. But the iPhone price seems to only go in one direction, and Apple’s expanding cost-of-entry shows no sign of stopping. 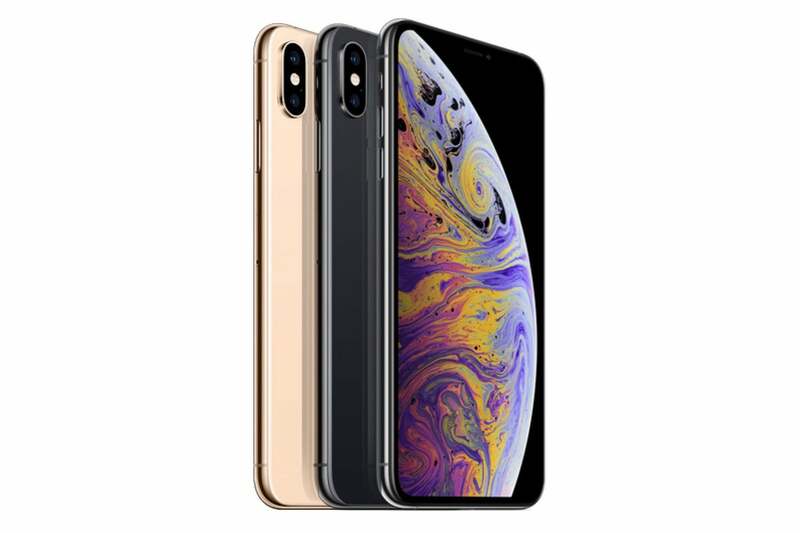 A really good set of prices for the new iPhones would be: $699 for the more affordable model (the successor to the iPhone XR), $849 for the iPhone XS successor, and $949 for the iPhone XS Max successor. Those would still be high-end, premium phones, but maybe a little easier to afford. Since Apple is almost certain to maintain its sky-high iPhone prices (if not raise them even higher), how about giving us a little more value? Put the headphone adapter back in the box, give us a USB-C fast charging power adapter, and maybe even raise the base storage to 128GB (at least in the most expensive models).